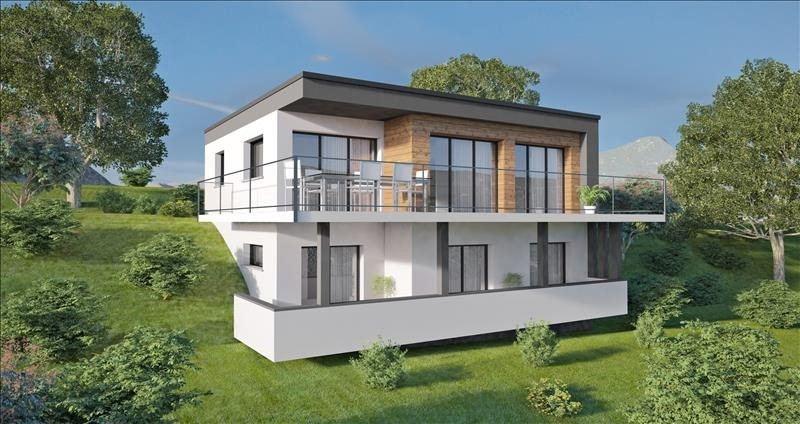 This house / villa (villa) of 118,95 m² (about 1279 ft²), built in 2018, on 3 levels, with a land size of 269 m² (about 0,07 acres) comprises 5 rooms including 4 bedrooms, 1 bathroom, 1 shower room and 2 toilets. 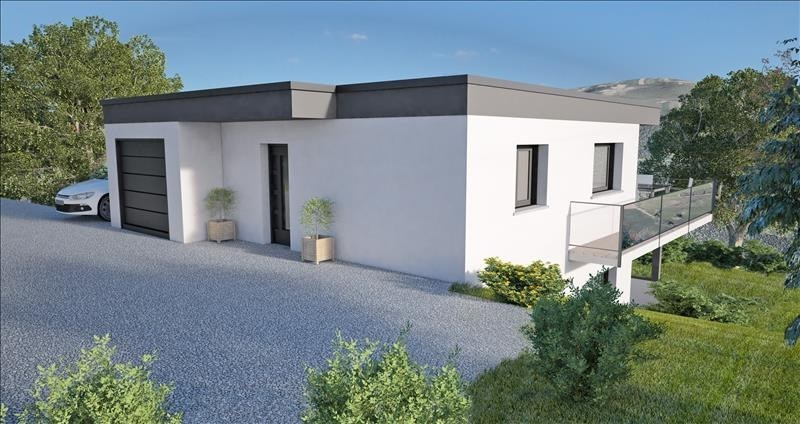 it is provided with a kitchen/dining room, with a balcony, with a terrace and with 2 parkings. others : parquet floor.